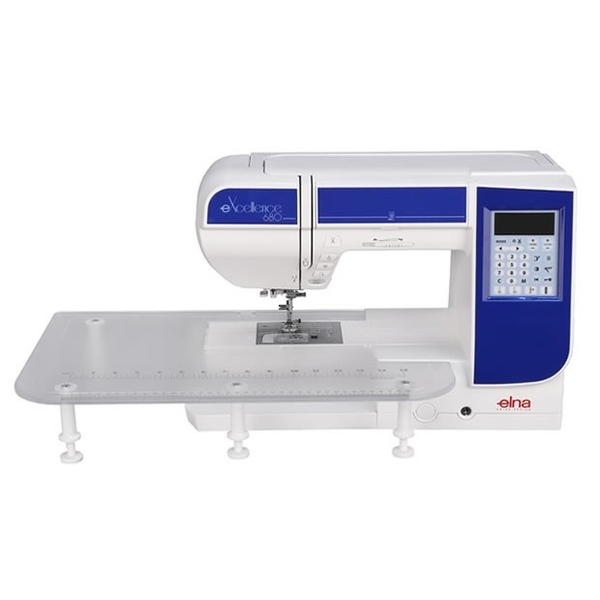 The Elna eXcellence 680 Sewing Machine is both a powerful and convenient machine, specifically designed to make sewing easy. 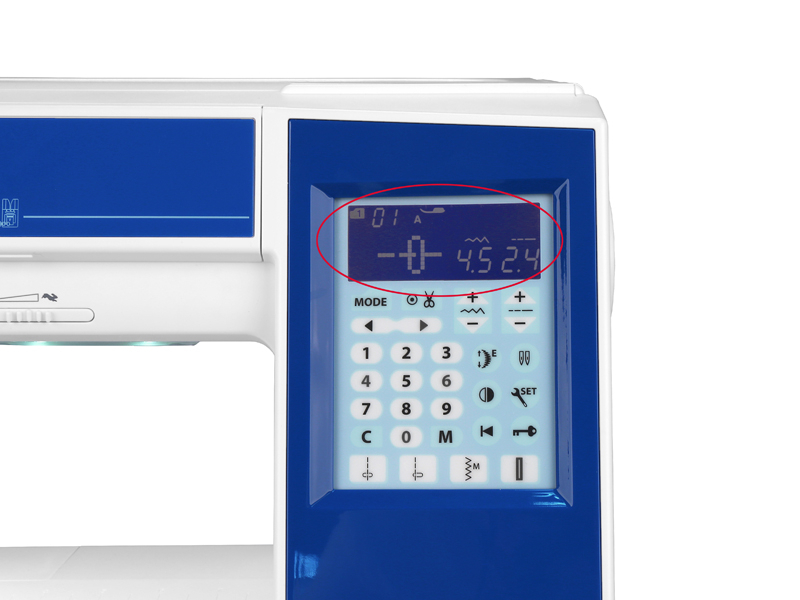 This computerised machine provides a sizeable workspace so that there is more room for large quilting and sewing projects. 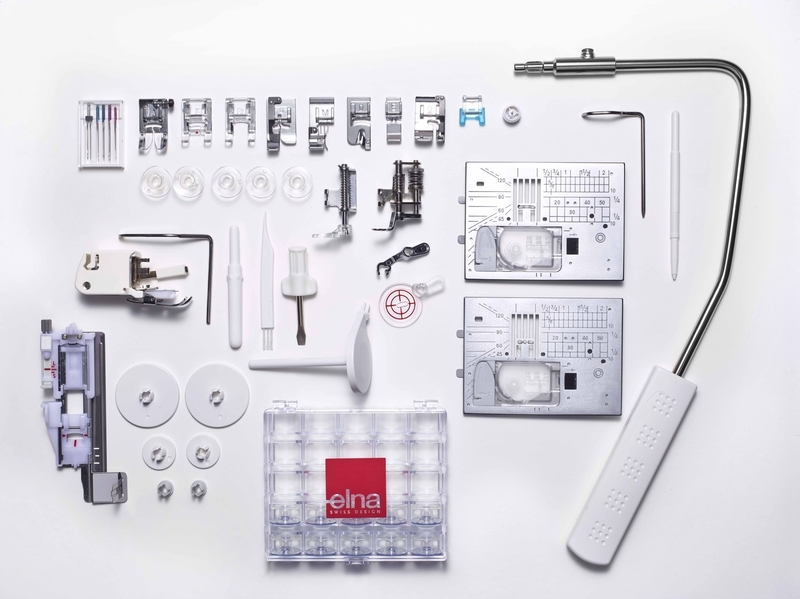 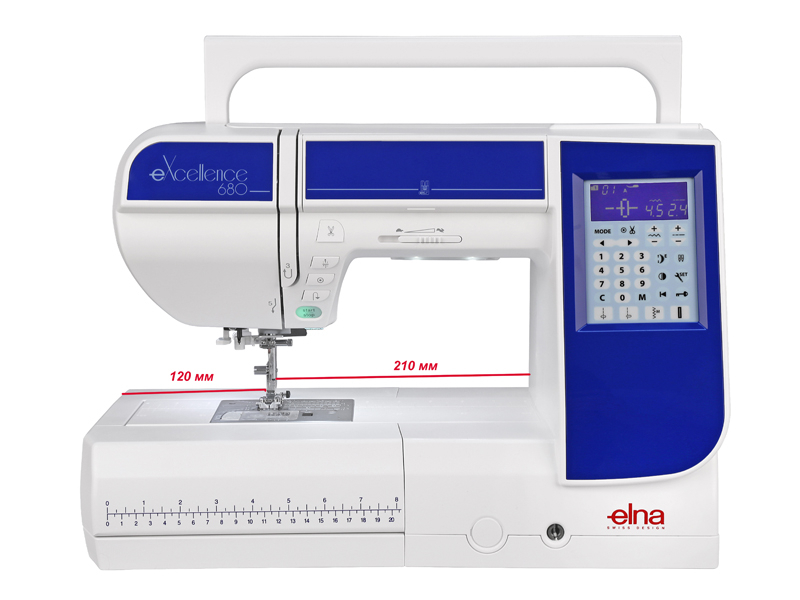 This Elna excellence 680 offers the latest features such as an automatic tension & thread cutter, speed control and needle up/down button. 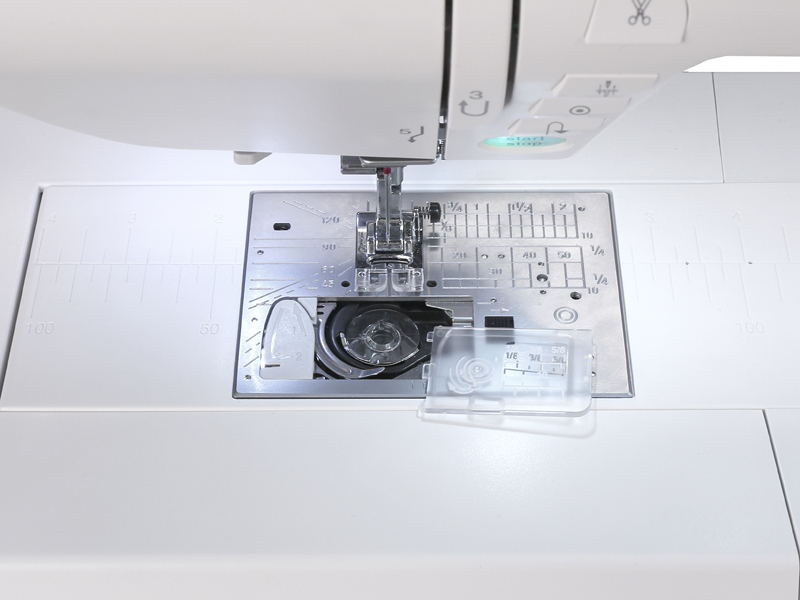 You will enjoy sewing even more with the eXcellence 680. 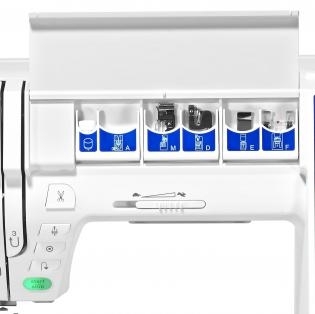 It’s designed to follow the users every move. 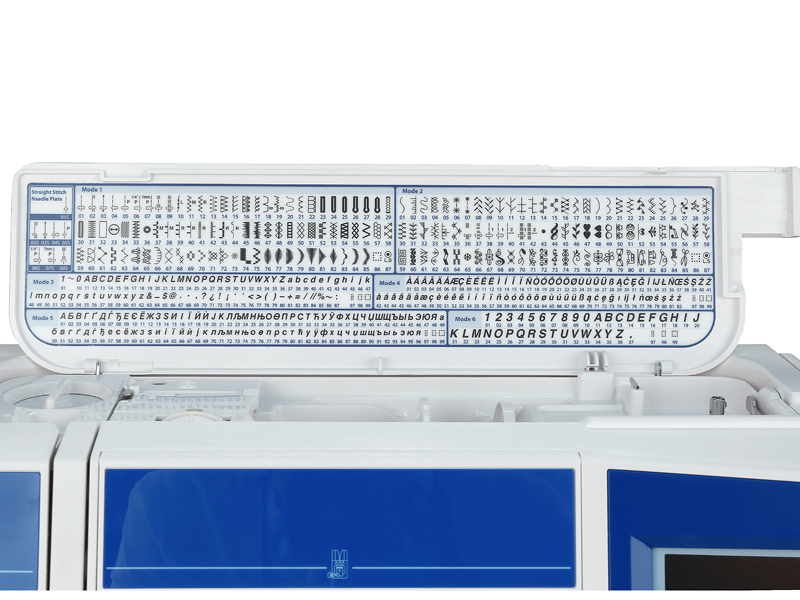 The hearty machine is efficient in any situation and ensures all type of demands. 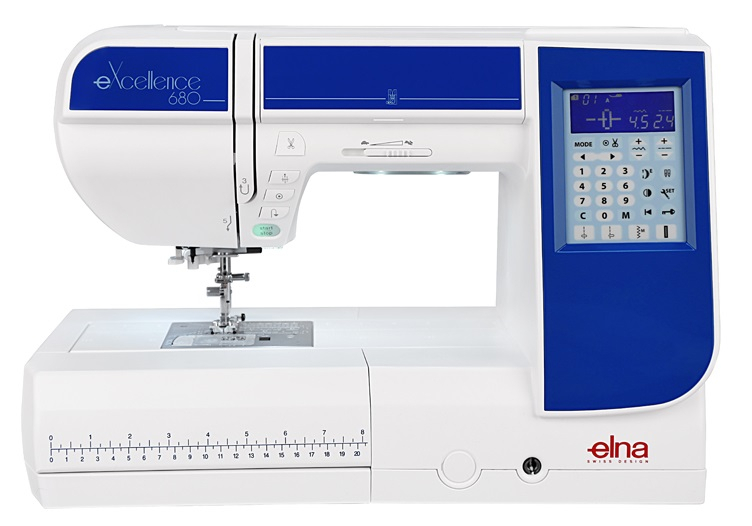 With 170 built in stitches and 10 buttonhole styles you have plenty to choose from plus it's suitable for all types of users from beginners to those with a great deal of experience, the Elna Excellence 680 is well suited for everyone.